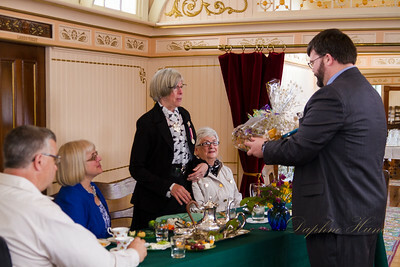 On Thursday May 14th the Lt. Gov. 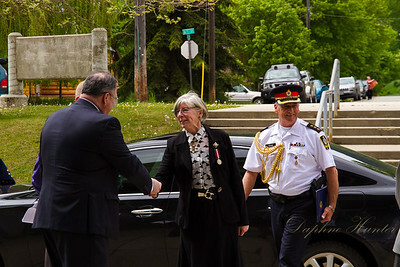 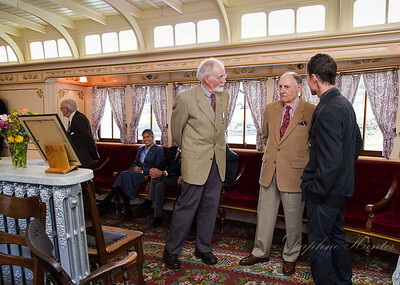 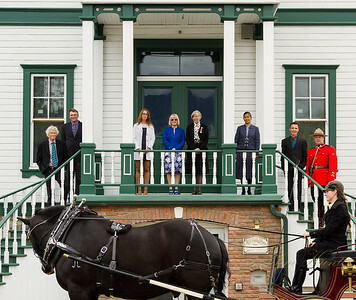 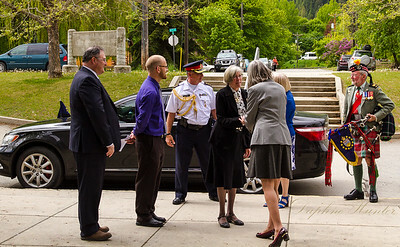 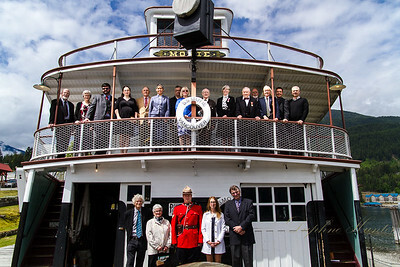 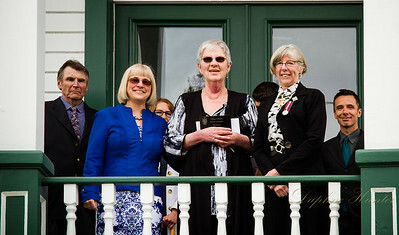 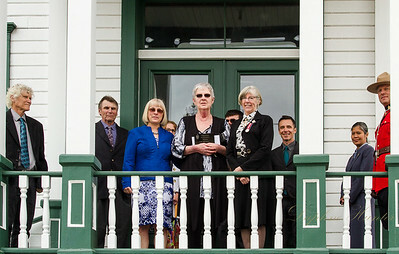 of BC, The Honourable Judith Guichon visited Kaslo, BC. 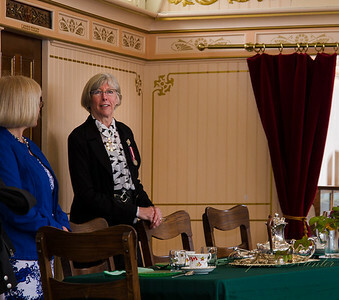 she is the 29th Lieutenant Governor of BC. 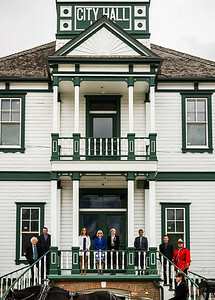 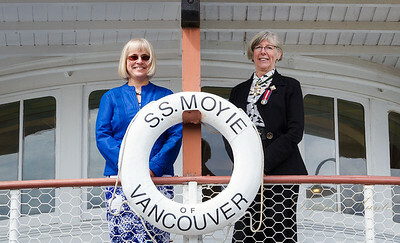 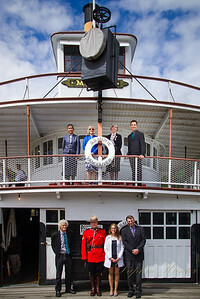 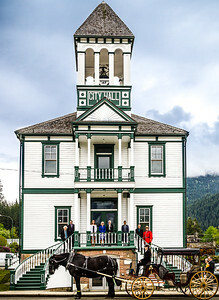 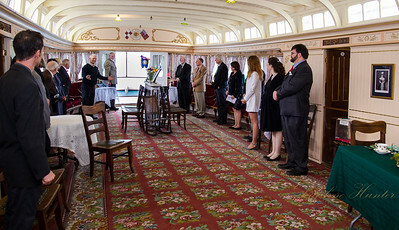 Together with Kaslo Mayor Suzan Hewat and council they visited and were photographed at the Historic City Hall, the SS Moyie Sternwheeler and the JV Humphries school. 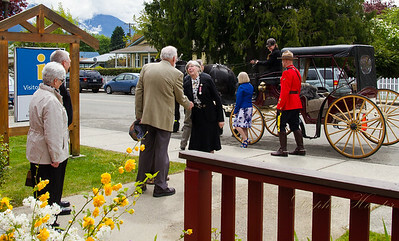 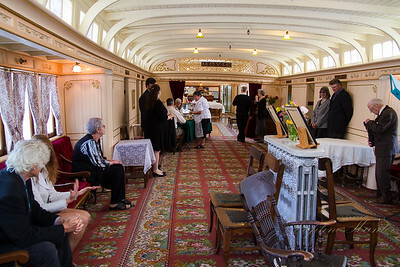 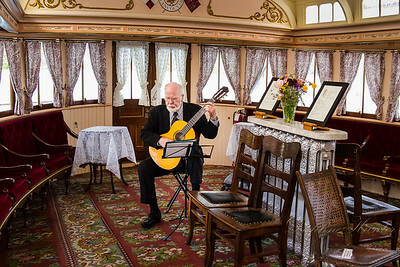 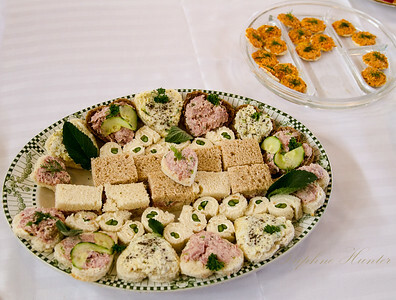 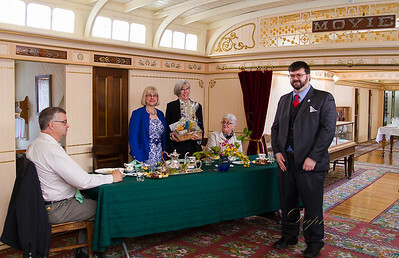 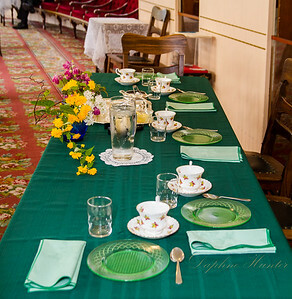 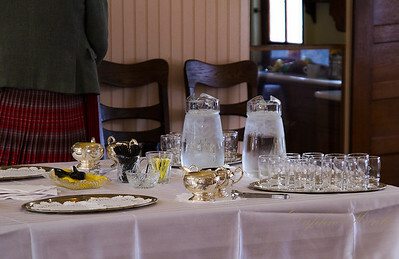 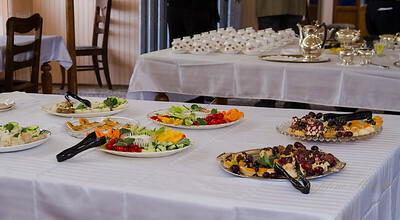 Special thanks go out to Kootenay Horse and Carriage, the Kootenay Lake Historical Society for hosting an elegant high tea luncheon, the Ladies auxillary of the Kaslo Legion for preparing and catering the luncheon and tea. 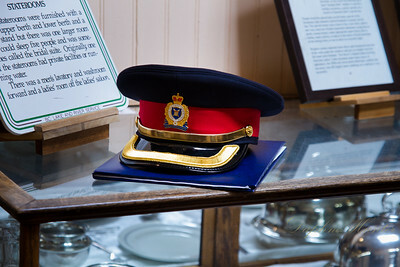 A special thank you to Cpl. 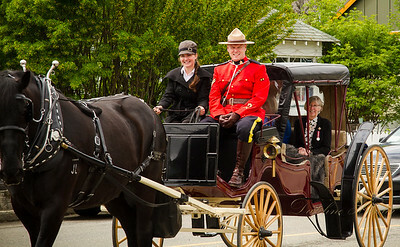 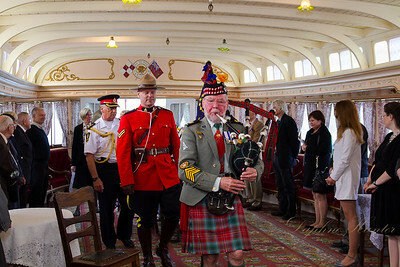 Shaun Begg, who escorted Her Honour, in full serge, representing the RCMP .